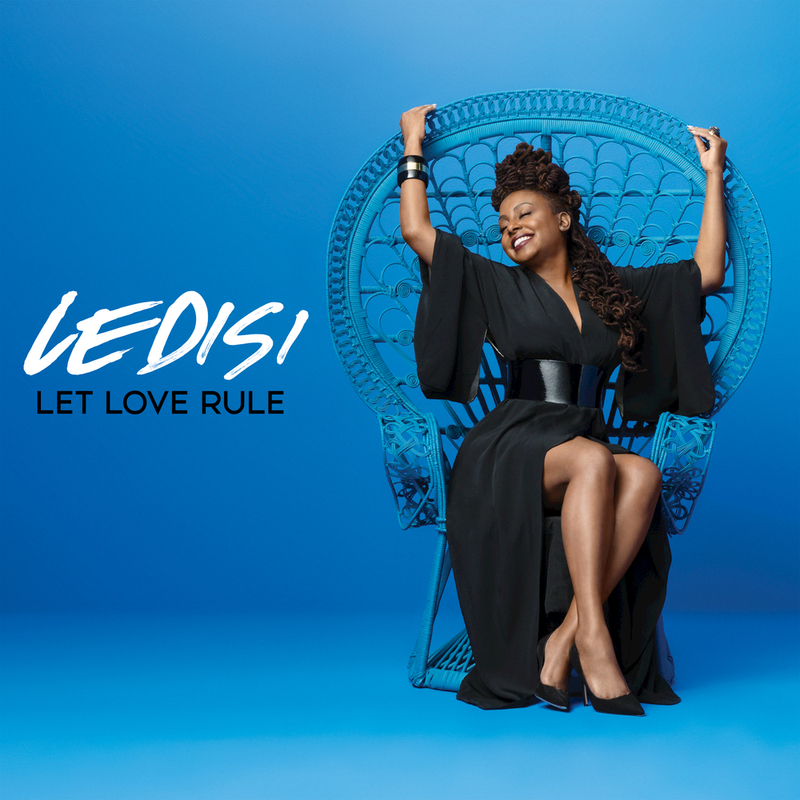 R&B powerhouse Ledisi presents her ninth studio album Let Love Rule, a heartfelt collection of fifteen songs about self-celebration, empowerment, heartbreak and healing. The nine-time Grammy nominee is joined in this essential R&B release by the likes of John Legend, DJ Camper, BJ the Chicago Kid and Kirk Franklin. Tracks 1, 3, 6 – contains material which has been processed by a perceptual audio coding algorithm.